Interview preparation is no longer one size fits all. In the current economic landscape, you must adjust to the personality of the company at which you are seeking a job. Some companies maintain traditional modes of operation, while younger companies tend to take a more relaxed approach to business. Be sure to research the company properly and adjust your personal presentation to the company’s culture. Learn more about how to find the best interview outfit for each company from the experts at Resume Pundits. Formal business wear is not necessarily standard interview attire anymore, especially at companies with younger management. The best interview outfits are the ones that match the company’s culture. Some organizations have very relaxed cultures and wearing traditional business attire to the interview might hurt your chances. Still, our top casual interview tips recommend that you ensure a polished and professional look. It’s safe to select mid to dark wash pants with no tears. Khakis can also be appropriate. Avoid casual tops with writing (especially profanity) or distracting embellishments. Pull your outfit together with a blazer that complements your top; it’s perfect with jeans. Make sure your shoes are sensible and simple, but don’t wear sneakers. As the best writing service around, Resume Pundits has seen many clients stress over interview attire. We know what to wear when and can advise you here — in addition to writing the perfect resume and cover letter! If you’ve been invited to a dining interview, whether breakfast, lunch, dinner, or just coffee, there are a few things to keep in mind. Scope out the location ahead of time for dress code and cuisine served. In this situation, the best interview outfit would be one that is appropriate to the venue. If the venue has no dress code, refer to the company’s dress code for guidance. During the interview, keep alcohol consumption to a minimum. You’ll want to keep a clear head for answering questions. Consider abstaining from alcohol entirely. Put on your best manners when interacting with the restaurant staff. No one wants to hire someone who’s rude to the waiter. Brush up on table manners and etiquette. Have a hard copy of your resume ready to show if the need arises. 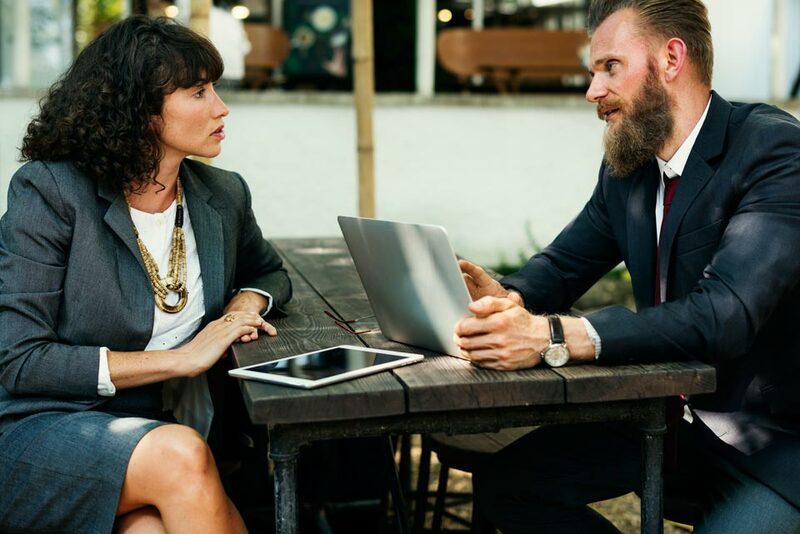 The interviewer may bring their own interview material to the meeting. Avoid messy food. Especially food that requires you to use your hands. Avoid food with lots of sauce, cream, or labor-intensive food like shellfish. 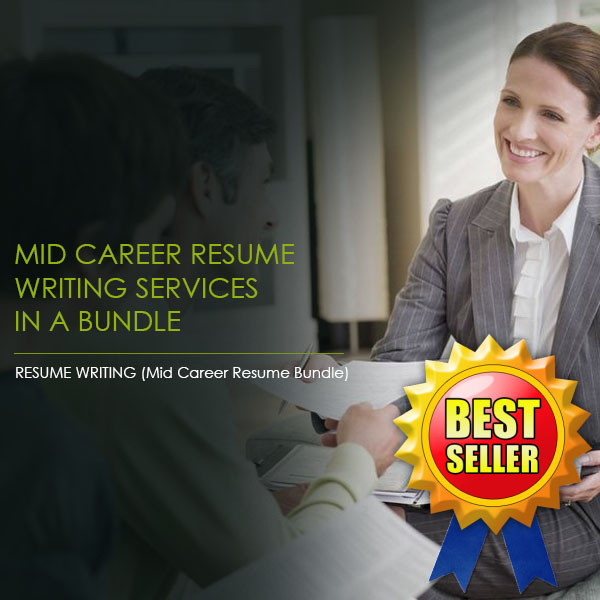 Regardless of the interview situation, the experts at Resume Pundits are ready to provide you with cover letter writing services, so you can put your best foot forward.